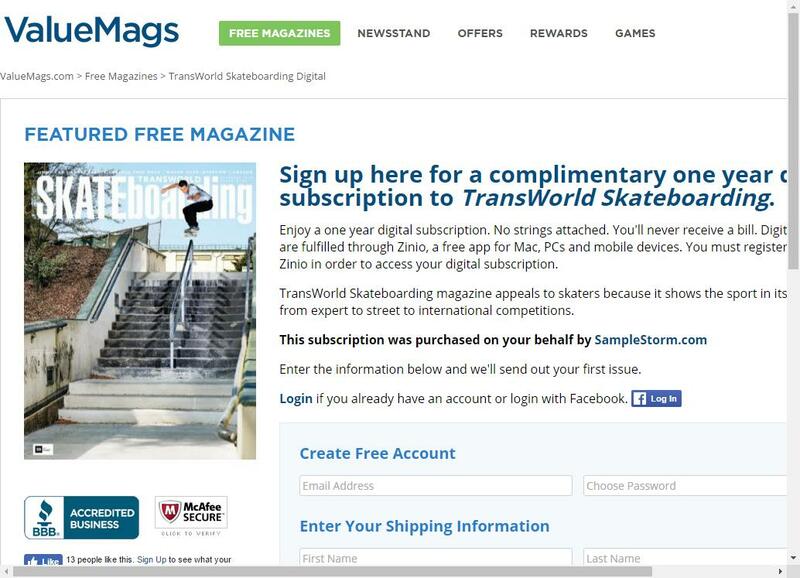 Sign up for a complementary one year TransWorld Skateboarding Digital Subscription. 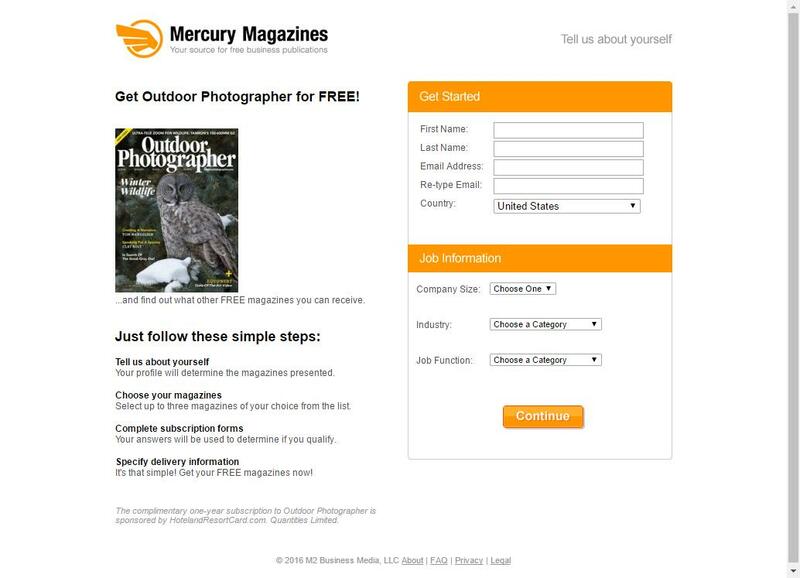 Request a Free Subscription to Outdoor Photographer Magazine. Request a Free Subscription to Wired Magazine from Mercury Magazines. 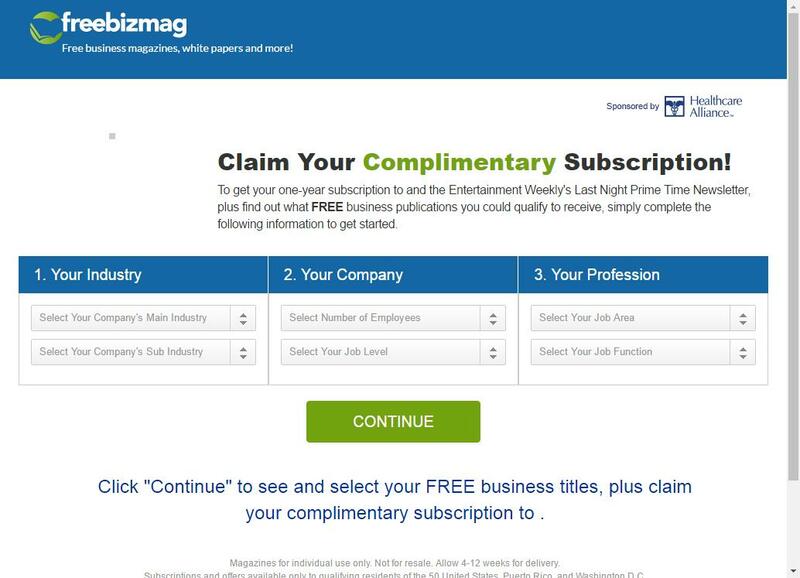 Get your free one-year subscription to Entertainment Weekly and the Entertainment Weekly’s Last Night Prime Time Newsletter. Free Subscription to Self Magazine from Mercury Magazines. 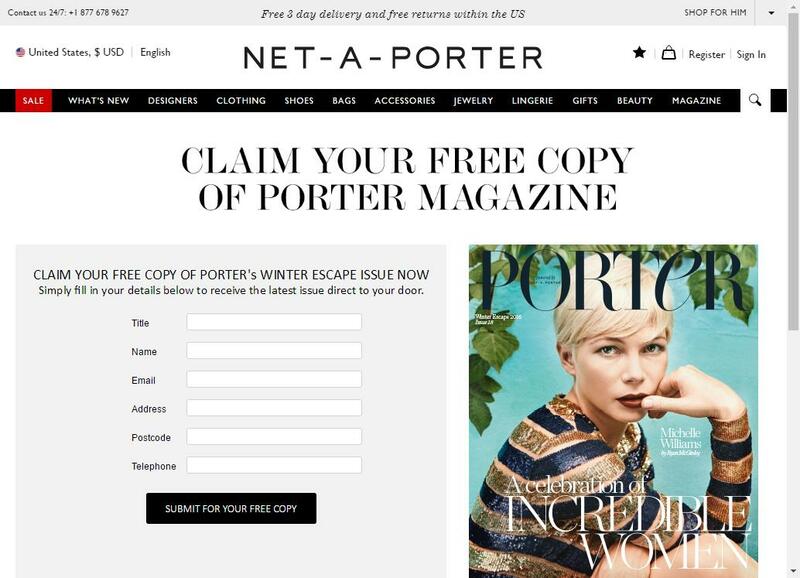 Free Issue of Porter Magazine. An international curation of women’s fashion, culture, lifestyle and beauty. 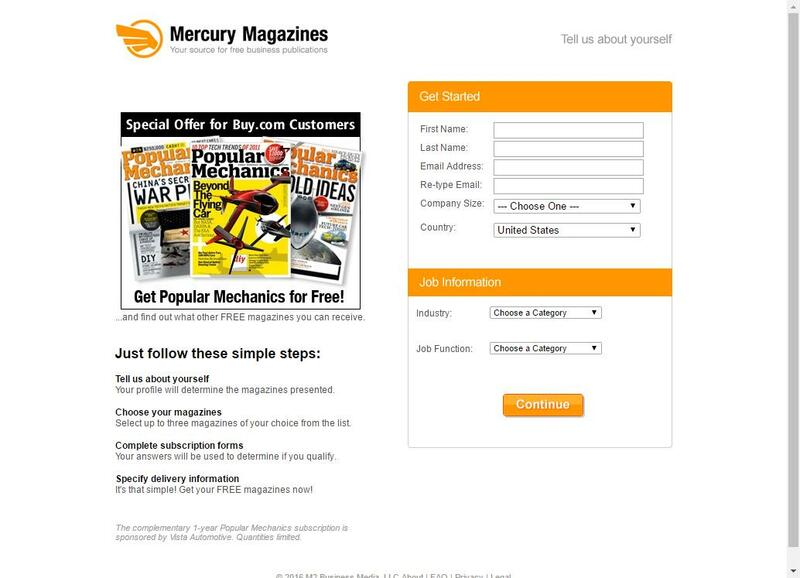 Get your Free Subscription to Popular Mechanics Magazine from Mercury Magazines.